There is also another train service that can take you and your guests even closer to the lake. Please note that this train service does not go to the same stations as the regular train service. You’ll also have to switch trains in Saronno. Visit trenord.it for more information. 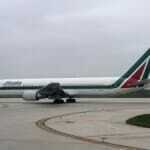 Most Milan airports (Malpensa and Linate) will have a shuttlebus that can take you directly to Milan’s Central Station. 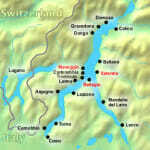 From here, you will be able to travel to Como using the regular train service. If you want to take the Le Nord train service, you’ll have to take a metro from Milan’s main central station to another station called “Milan Cadorna”. 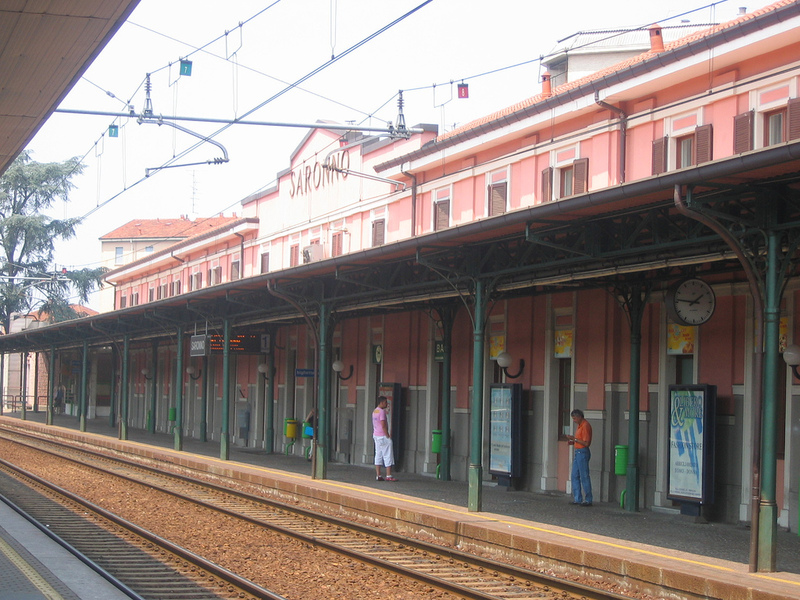 From Bergamo airport, you can hop on a local bus to get to Bergamo’s central train station. 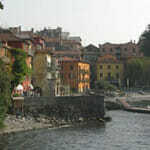 Then take a train to Varenna, which lies on the eastern shores of Lake Como. From there you can continue onward by taking a ferry to any town on the lake. 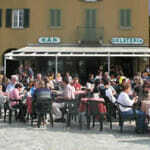 Visit www.navigazionelaghi.it for ferry schedules if you want to continue your journey upward from Como, Italy. The ferries are also a wonderful means of transportation around the lake, since you can bring your car onto them. 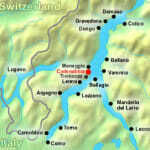 It’s very easy to get to Milan from Lake Como with a little bit of planning.